ABA therapy is an evidence-based approach for creating significant positive behavior change. The "ABA" in "ABA Therapy" stands for Applied Behavior Analysis. Through the use of the scientific method, ABA therapy focuses on (1) assessing behavior, (2) determining the reason for a behavior, (3) establishing scientifically-backed solutions for the behavior, (4) and implementing those solution effectively. Where do I need to go for ABA Therapy? Cultivate offers ABA therapy in homes, at our learning centers, and during community outings. We strongly believe that therapy across various settings helps our clients learn and apply their skills in the moments and places that matter most. Why is Cultivate different from other providers? 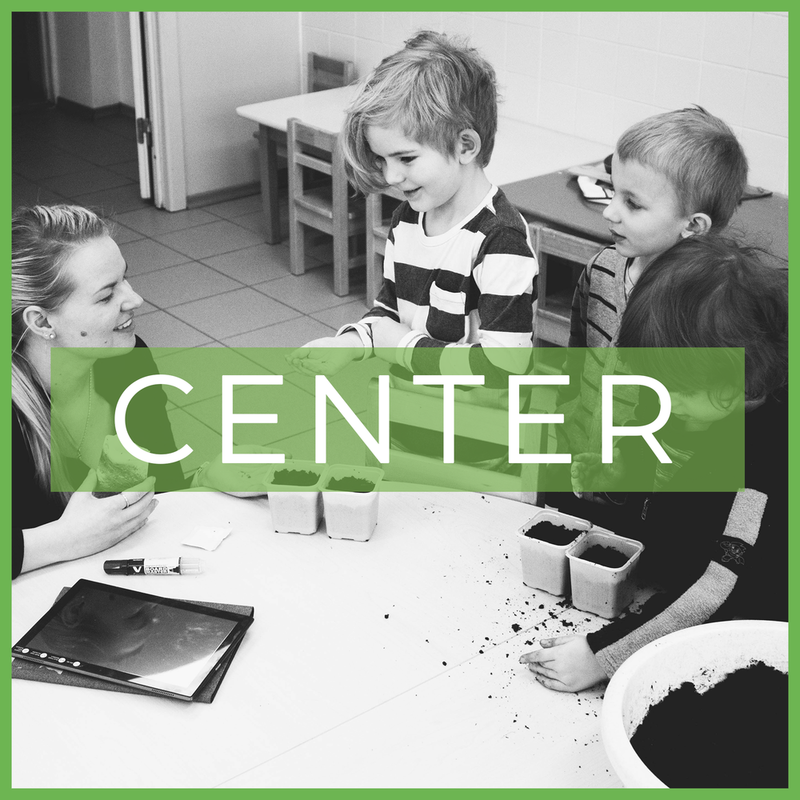 At Cultivate, we utilize only the most effective, evidence-based strategies, and teaching methodologies. Above all, it is our belief that ABA should be engaging, dynamic, and highly reinforcing. We train our Board Certified Behavior Analysts (BCBAs) and Registered Behavior Technicians (RBTs) to build rapport because we know that this is an investment that will yield major benefits throughout the course of a therapeutic relationship for your child and family. Your family will be paired with a BCBA and BT(s) that fits your child’s needs, learning styles, and preferences. We want our team to come alongside your family and demonstrate the level of compassion and programming precision that is involved in high-quality ABA services. We understand what it takes for learning to occur and we could not be more thrilled to facilitate the learning process with our clients. It depends on each child! We create robust and custom-tailored programs for each and every child we work with! 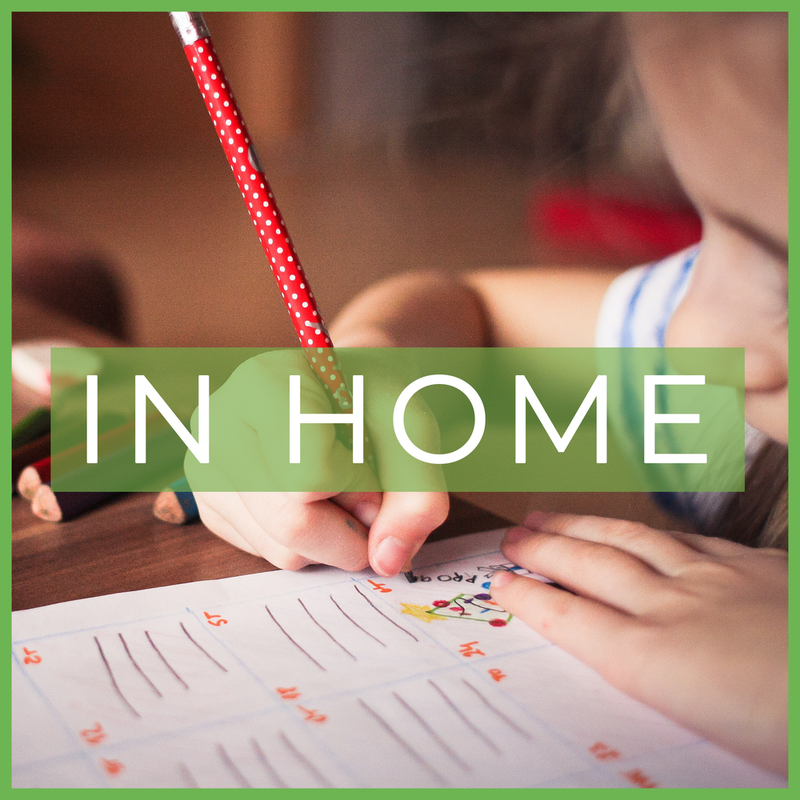 Every child has a different way to learn and it's our job to make sure we use the full arsenal of Applied Behavior Analysis so that we can maximize your child's learning time. Some children might need more table time. Some children might need more time working at the learning center. Some might need a careful combinations of all those and many other styles of teaching. We are strategic and careful in how we approach each child's treatment plan because we hold, above all, that each and every child has a right to therapy that is right for them. What can I expect with my child's ABA Program? Skilled BCBAs conduct the assessment in order to help you identify the causes of behavior. Based on these causes, a Treatment Plan is then created in collaboration with those that interact most with the individual. Our Clinical Team includes BCBAs with extensive experience working in Education . We can help you navigate through your child’s experience in the educational setting especially as it pertains and relates to our programming. Our Cultivate Team will come alongside your family to help equip those that need equipping. We can “do life” with you in order to show you what to do, when to do it, and how to best support your entire family. Fill out our intake form and someone will get in touch with you right away!